Laced with the quintessence of design and style, the 980™ Series will change the way you connect and relax in your spa. 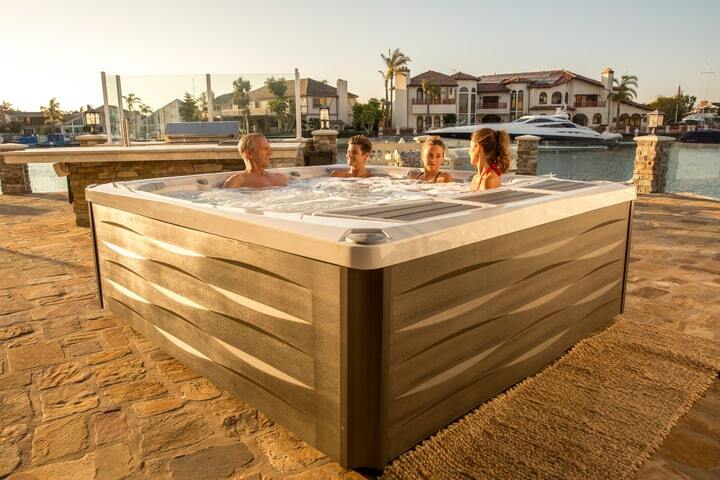 Stylish, cutting-edge, and feature-rich, each 880™ Series spa takes the concept of "having it all" to a new level. 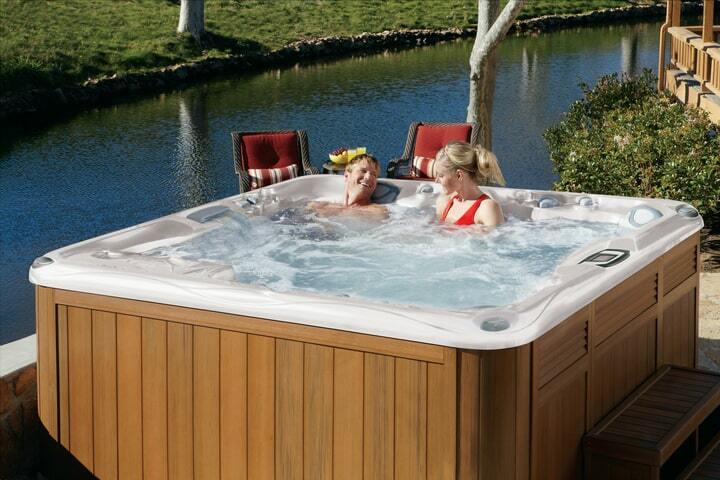 For the ultimate in reliability and amazing performance, step into a 780™ Series spa and let the jets relax you. Our 680™ Series features customer favorites like waterfalls and cup holders, all with renowned Sundance®quality. The energy-efficient Select Series® perfects the blend of modern design and insightful features to boost energy efficiency.